This recipe I am about to share with you this Friday comes from Whole Foods. 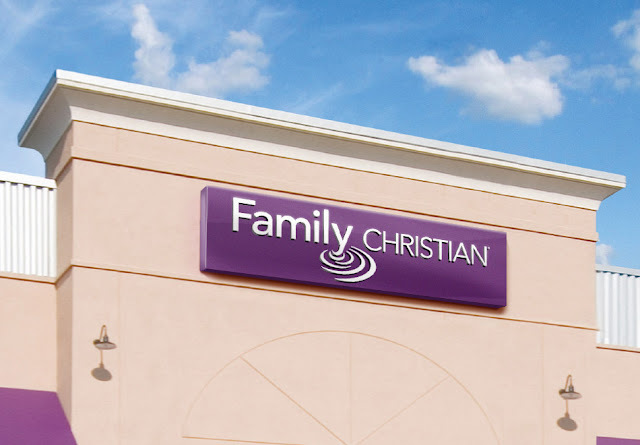 It is easy to prepare. You can use any toppings you like. I am doing a take on the Whole Foods recipe using toppings found in Friendly's Banana Split Ice Cream. Preheat grill to medium heat. Hold each banana in your hand, curved side up, and carefully halve it lengthwise through the top of the peel without cutting through the bottom side. Arrange each banana on a piece of foil. Using your fingers, gently pry open each banana, making a space down the center for the toppings. Arrange chocolate chips, strawberries, pineapples, and gram cracker crumbs down the center of each banana then top with marshmallows and walnuts. 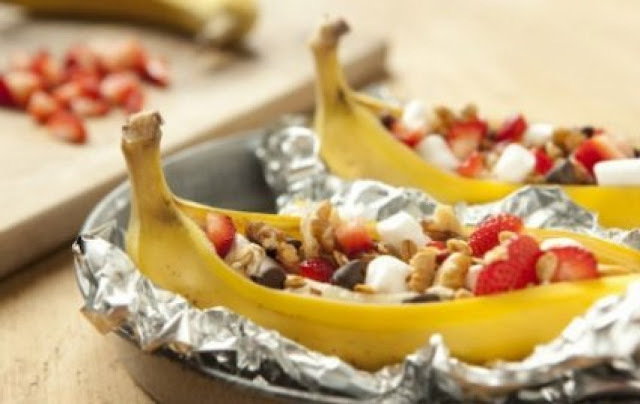 Fold foil around each banana, leaving the top open, to form a bowl that will protect it from direct heat. Arrange bananas on grill and cook until banana is tender and marshmallows and chocolate are melted and hot, about 10 minutes. Set aside to let cool for two to three minutes. Then add a tablespoon of whipped cream topping to each banana before serving.